Running support. Streetwear sensibility. The lightweight FUZETORA offers the best of both worlds. 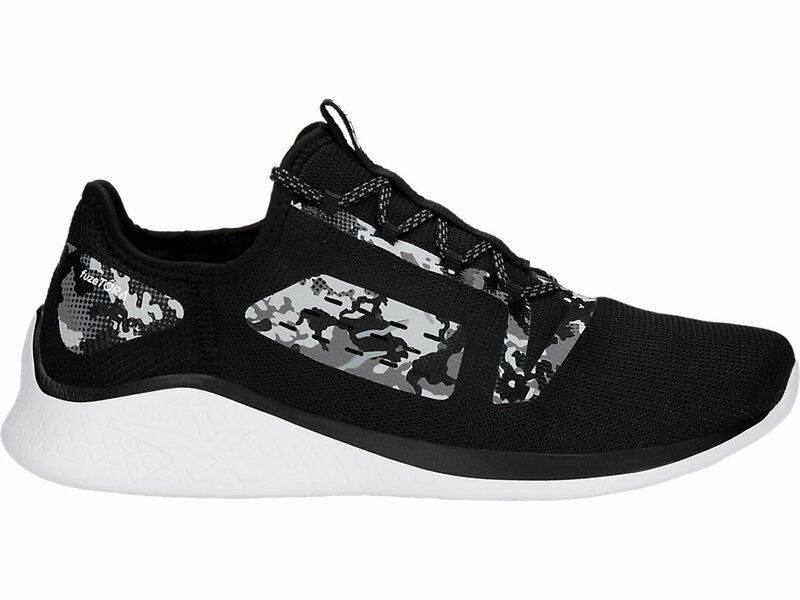 With an emphasis on cushioning, flexibility and stability, the entire design exudes a minimalist attitude and achieves the concept of floating with each stride. Its and adaptable Mono-Sock Fit System holds your foot in place while the midsole extends up the heel for locked-down stability. Mapped out flex grooves on the outsole allow for movement and flex while maintaining a uniform side wall look.